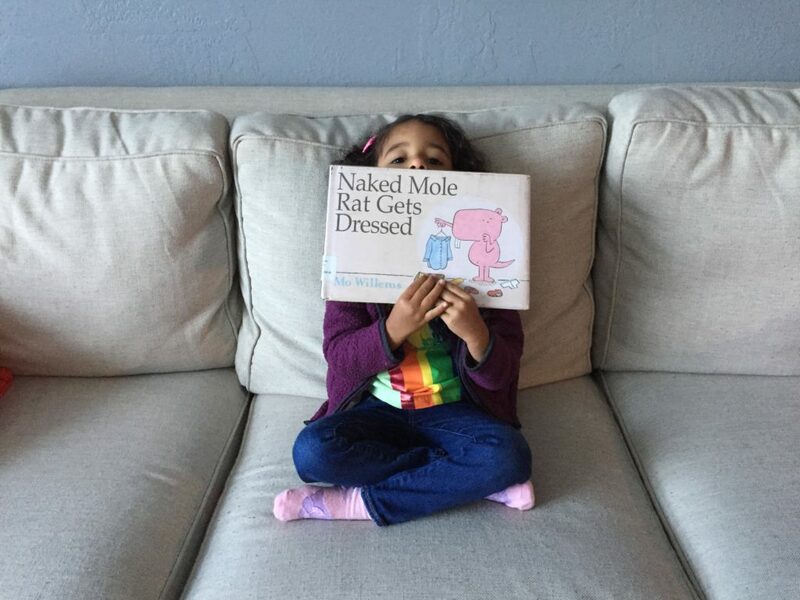 Daddy Review: I want to give author Mo Willems a hug in real life because he’s hilarious. We first got introduced to him via his Elephant and Piggie series so we immediately grabbed this at the library without even looking inside. And let me tell you, it did not disappoint. 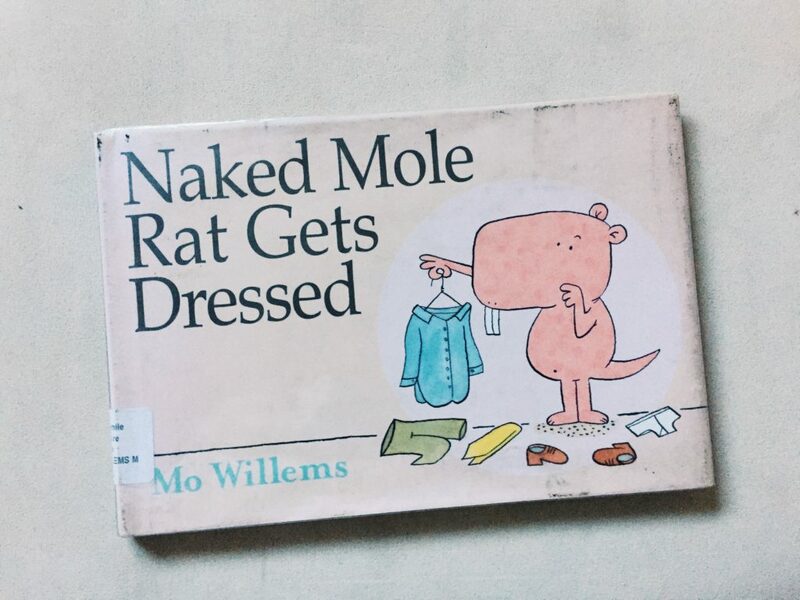 It’s about a naked mole rat named Wilbur who loves to express himself by wearing clothes. This behavior is absolutely unthinkable in the naked mole rat community and his antics are ridiculed and unwelcomed. What will Wilbur do? Will he get conform and get naked like the rest of them? Moral of story: It’s okay to be different. Daddy review: This story is about a little girl named Matise who lives in a city and has big dreams. But all of a sudden, she’s introduced to someone new—a tiny human! See how she handles new responsibilities and shares her dreams with her new little brother. This book is literally my life so it hit home perfectly. 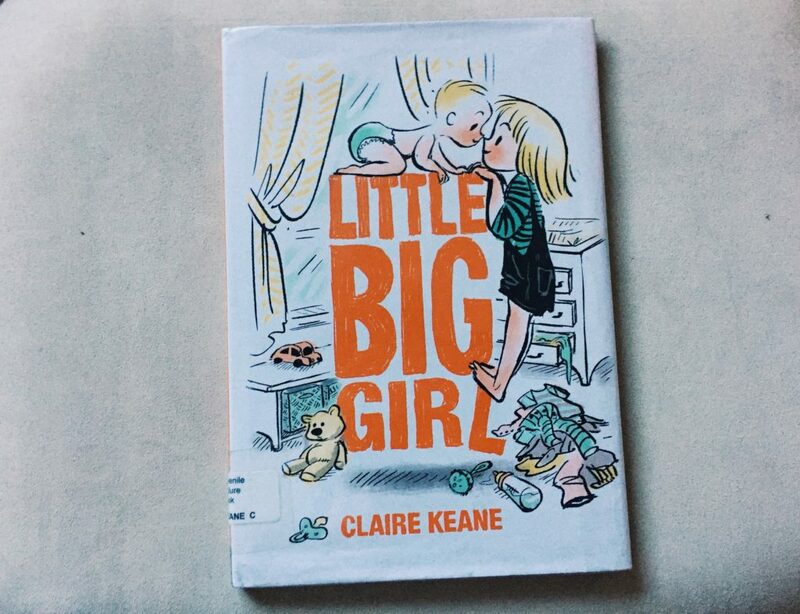 If you are dealing with a new sibling/baby situation, this book does a fantastic job of showing you how dreams are better off when we share them with someone we love. Moral of story: If we dream together, we’ll be happy together. Daddy review: We’ve all been in Penguin’s shoes. He’s just having a bad day, nothing can cheer him up, and he can’t seem to shake the grumpiness away. He’s tried everything from stomping inside, taking his socks off, and even his underpants! When he decides to take a hot bath, everything changes—including his mood! 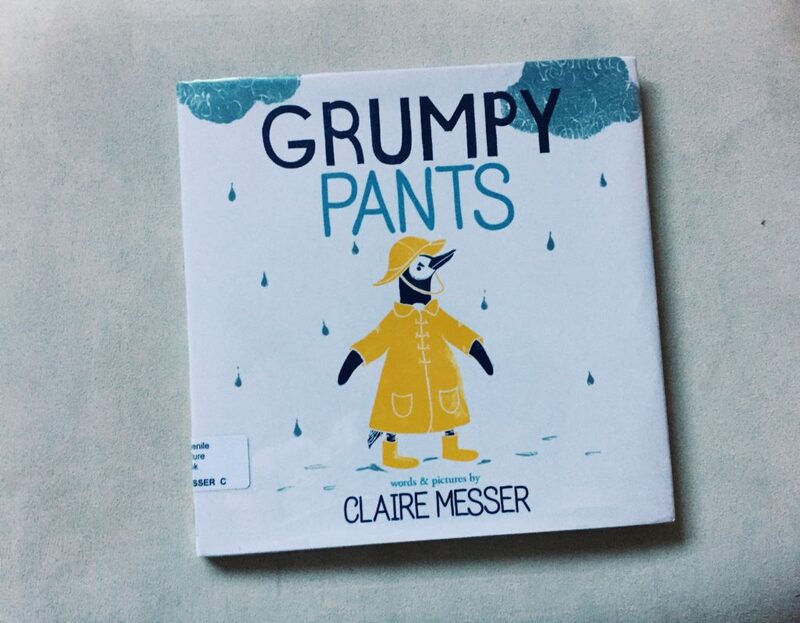 If you’re dealing with a 3 year old who has bigger emotional swings than Barry Bonds, this book is for you. Moral of story: sometimes we just need to slow down and take a deep breath! Ahem… I think you mean Elephant and Piggy. And I pink puffy heart love Mo Willems! Tanya, you’re right! I was thinking Froggie because Piggie pretends to be a frog in the book “I am a Frog”. It’s such a good book.